Singaporean singer-songwriter and now film composer Weish is headed to Sheffield, England to perform at the United Kingdom premiere of Sandi Tan's documentary Shirkers. The singer, who fronts sub:shaman and makes up one half of .gif, contributed music to Tan's documentary, which won the World Cinema Documentary Directing Award at the famed Sundance Film Festival earlier this year. Shirkers is based on a film that Singapore-born, US-based filmmaker and novelist Tan had shot in 1992. The film reel disappeared along with Tan's friend and American director, Georges Cardona. Two decades later, Tan managed to get her hands on her original film reel, in perfect condition. 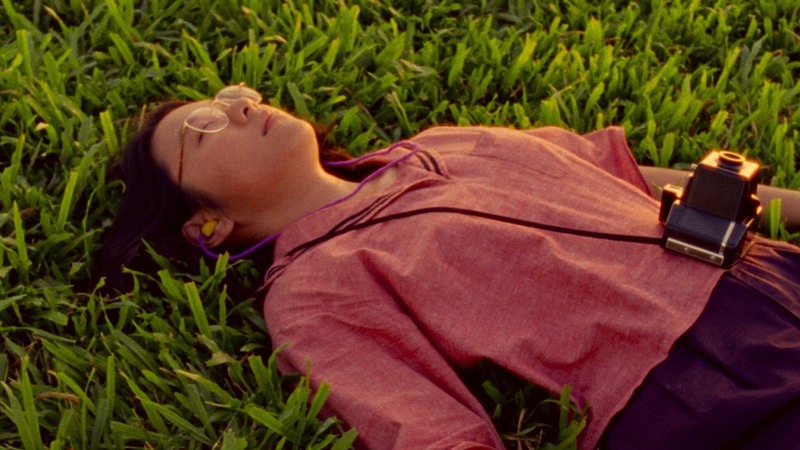 Tan entered Shirkers into Sundance, turning it into a documentary about the production of the film and her journey to retrieving the footage. Weish was approached to compose a soundtrack for the documentary. In June, the documentary will premiere in the United Kingdom at the Sheffield Doc Fest, where Weish will also perform. Global audiences will also get to see Shirkers soon from the comfort of their homes – Netflix announced two weeks back that it had acquired the documentary, which will be available later this year. Weish will perform at the Shirkers premiere at Sheffield Doc Fest on 9 June 2018. Register for festival passes here.